SuperCarers – Changing the face of care? SuperCarers is a new, online care platform that is changing the way people access care staff and services. Is it the type of innovation the sector needs? SuperCarers is a new care company inspired by the personal experiences of founders, Adam and Daniel Pike. The idea came to them after watching their mother caring for their grandmother. They found the care that their grandmother was receiving was expensive, inconsistent and poor quality, putting pressure on their mother to support her with informal care. Seeing the strain this put on their mother, they set up SuperCarers. The company is currently backed by the founders of Innocent Smoothie via their JamJar Investment Fund (investors in Deliveroo and Babylon Health) and Sir Tom Hughes-Hallett, the former Chief Executive of Marie Curie, now the Chairman of Chelsea and Westminster Hospital. SuperCarers also received backing through equity crowdfunding platform, Seedrs. Adam explained, ‘Seedrs gave the families and communities an opportunity to invest in us, a business they use, they are fundamentally part of and they believe in. We are a people business and we believed this would help to support our goals of creating a movement to transform care. The company offers a personal matchmaking service where people can find care workers for themselves or their families. It matches care workers with clients based on personality and interest, as well as care need, location and timing. Heading onto the website, it breaks down the process into four steps. Firstly, you describe what you’re looking for from a care worker. That could be specific care or support needs, care worker skills and the preferred care schedule. The SuperCarers team then matches these to the most suited care worker on its database. Families can then view the care worker’s profile and arrange to meet them before deciding to book their services. Adam explained the process in more detail, ‘When a client makes an initial enquiry, we are able to identify their care needs, from their physical needs, for example needing a carer with experience of a particular condition, to other requirements like their social, intellectual, cultural and emotional preferences. All care workers are vetted with background checks, including enhanced DBS, identity, right to work and document checks. They are also interviewed face-to-face by SuperCarers to assess their values, character and care qualifications. 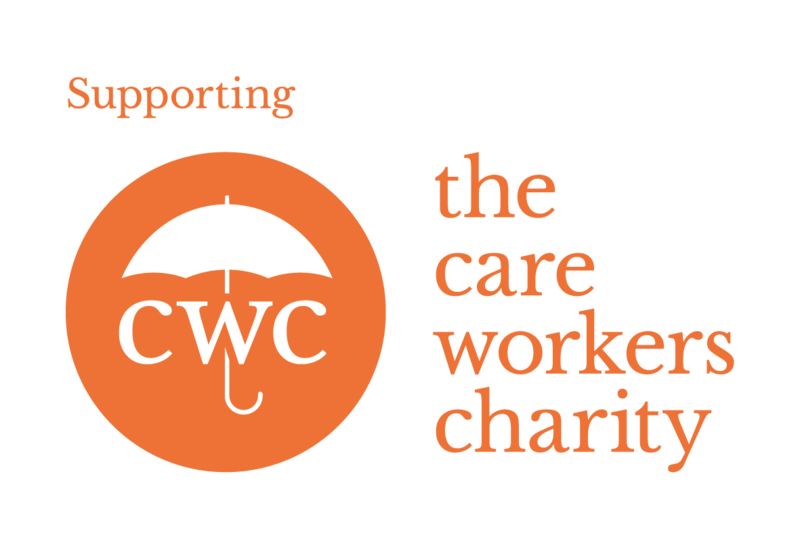 ‘Great care starts by paying carers fairly and so all SuperCarers earn more than the living wage (£9.75 in London). This ensures that we are able to attract and retain the best carers, who in turn attract their friends and colleagues. The care packages have a minimum price and duration. Care during the day starts at £14 per hour and is a minimum of 3 hours long. Care at night starts from £110 a night for sleep-ins and £145 per night if on-call. Live-in care starts at £750 per week. Care workers can be flexible to the individual’s needs and will be matched with the relevant specialist skills as required. As with traditional care at home, care workers can assist with everything from companionship and activities to personal care and medication reminders. 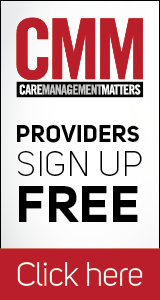 SuperCarers is representative of some new models of care which are entering the market. Is there a place for introductory and brokerage sites like this? Does the market need such innovation? Will there be public interest, and, given it is so new, and not regulated by the CQC, are there likely to be safeguarding, regulation or employment law considerations? It’s great to see new models of care developing. This model appears to rely on the care staff being genuinely self-employed, but it is good to see the commitment to pay more than the living wage. Recent employment cases have found people such as a plumber, a mini cab driver and a bike courier to be workers who are entitled to the National Minimum Wage and the protections of and rights under the Working Time Regulations, such as paid holiday and daily and weekly rest periods. What about a SuperCarer? My view is that they will meet a number of the key worker tests. They will work under a contract to personally perform work and they won’t typically be carrying out the work as part of a wider business offer. It would need careful contract drafting and consistent practice on the ground if the desire is to avoid worker status. It is also likely SuperCarers are acting as an Employment Business, a regulated function under Employment Business Regulations. The Budget suggests the Government will crack down on the tax advantages perceived to be enjoyed by the genuinely self-employed, which may hamper the attractiveness of the self-employment model. The Taylor Review, looking at new models of working, is due in July and given the way recent cases have developed, we would expect recommendations to ensure worker rights for as many as possible, given the rapid growth in people who are self-employed. For organisations like SuperCarers, it may be best to structure their businesses to ensure workers’ rights are in place from the outset, so they can build and sustain an attractive proposition in a market struggling to find good care staff. Supercarers and similar sites aspire to become the Uber of care. The model connects freelance care workers in their area to people who need care. The attraction of these sites is that they enable care workers to earn a proper wage, drawing a higher calibre of care worker into the market. So, what’s not to like? Well, a bit like an Uber taxi driver, the care worker is unregulated. They come with no guarantees that they have the right skills, training or temperament. Should this put us off? Or trigger an avalanche of regulation? Despite the risks, I would say ‘no’, at least until the model has got a foothold. CQC regulation or forcing care workers to become employees would very quickly recreate the low-wage, high-cost industry that has generated all sorts of different risks. Before regulation is even considered, it should be clear that the benefits of a better-paid independent workforce are not a sufficient counterweight to the risks of paying the minimum wage. Will these models be for everyone? Probably not. Many people need teams of care workers who work together as a unit, easily recruited and managed by an agency. Many people want someone else to deal with no-shows and the supervision. SuperCarer models, for many, will be too much risk and hassle. Personally, I am delighted that SuperCarers and their ilk are here. It will challenge the industry. Yes, there are things to sort out. The next step is to use the technical innovation of these platform models to ensure that people can easily check the skills and backgrounds of care workers. Some sites use TripAdvisor type ratings. But overall, a big welcome to SuperCarers and all the ‘Ubercare’ style sites. We have looked at this model as part of a project we’re conducting looking at the future of the social care workforce. We’ve looked at issues of workforce readiness, recruitment and progression in the social care sector. We’ll be launching our report on 30th March, which includes SuperCarers and other potentially innovative examples that are encouraging recruitment and retention of adult social care workers. Our research has found that the SuperCarers model can provide a personal service. The people who receive the care and support are matched with the care staff who have the skills and availability to support them. Plus, clients can view staff profiles. About 70% of clients are self-funders. Care staff spend time finding out about the person they’re supporting, so we hope it provides a personalised service. The SuperCarers model of working is showing early promise and we hope that it encourages people to come to the sector because there are distinct benefits. Those benefits have the potential to make a positive impact on the recruitment and retention of skilled workers through greater flexibility, increased pay – staff get a living wage, which isn’t always available – along with improved job satisfaction, morale and confidence. Care staff report feeling appreciated for their skills while having the opportunity to develop their learning via the increased responsibility they take on. 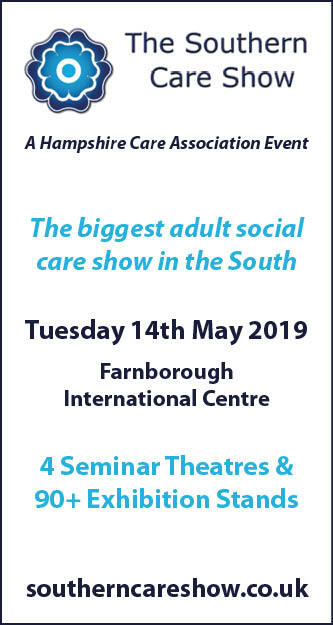 They are also likely to have more autonomy; and all of this is a potentially attractive proposition for those thinking of joining or staying in the care and support sector.